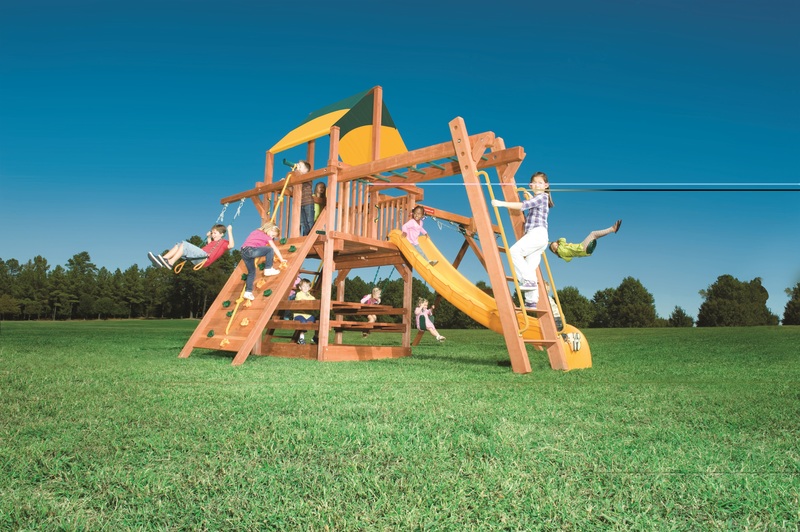 Small swingsets from Woodplay are the perfect choice for parents and grandparents who want to provide a convenient, safe choice for outdoor play. 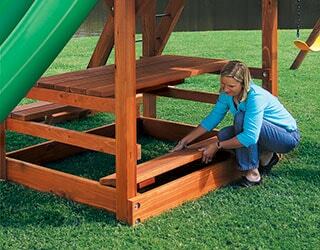 Don’t be fooled by their size, there is plenty of room for play and like all Woodplay play sets, small sets are made for ’kids’ of all sizes. 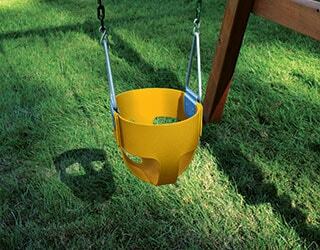 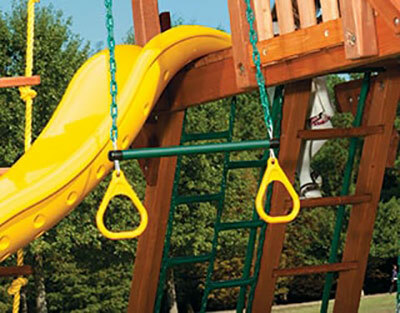 These small swing sets are loaded with fun - allowing kids to slide, climb and swing all in the comfort of your backyard. 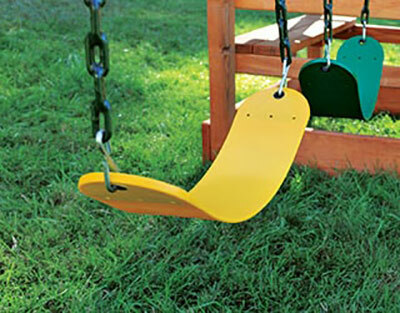 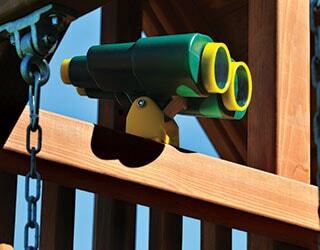 From picture-perfect playhouses to double-deck swing sets, there’s more to do in even the smallest backyards.